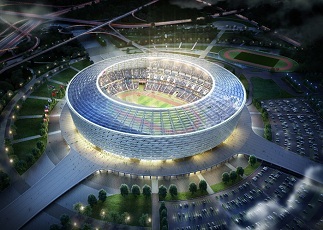 1st European Olympic Games held in Baku, Azerbaijan during 2015. The European Games is a multi-sport event for athletes from all over Europe and is held every four years. The European Games were created at the General Assembly of the European Olympic Committees on December 9th, 2012 in Rome, Italy, when 84% of the National Olympic Committee of Europe voted for the creation of the European Games. 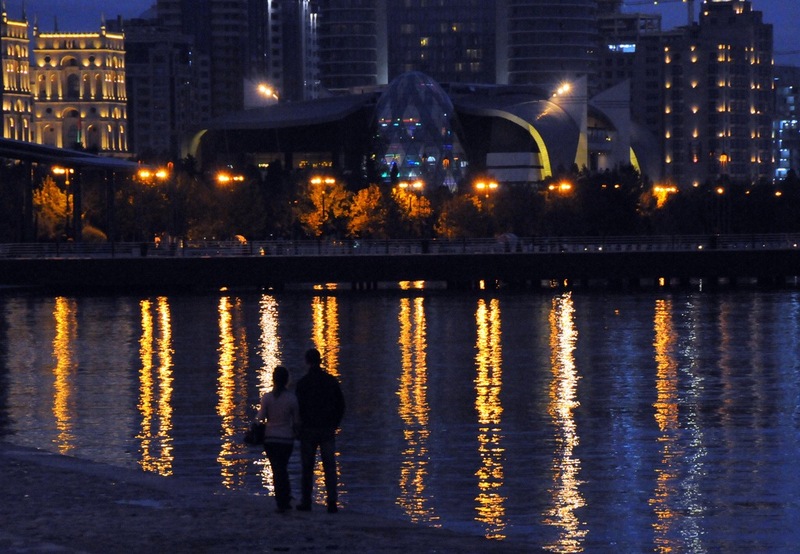 The first edition of the European Games took place in Baku, Azerbaijan, during June 2015. The Opening Ceremony took place on Friday, June 12th, and the closing ceremony on Sunday, June 28th, 2015. 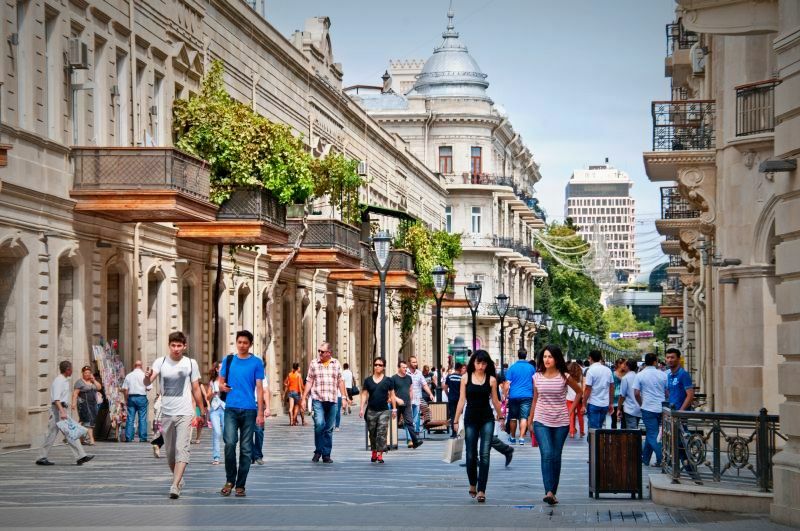 That Baku is one of the most multinational cities in the world. Here, for centuries reside people from more than 50 nationalities - Azerbaijanis, Russians, Ukrainians, Byelorussians, Georgians, Jews, Lezghins, Tatars, Germans, Polishs, Greeks, Turks, Tats, Talish and representatives of other nationalities and other ethnic groups. That the oil is the only oil in the world for medical feature.The deposit is situated 50 km away from the Ganja city of Azerbaijan. Nafthalan oil is famous in the world as the exclusive means with healing properties of bone - joint, skin, gynecological diseases and urological diseases, nervous, gynecological, and urological and skin diseases, as well as liver diseases, rheumatic joints, and soft tissues outside of the support apparatus. 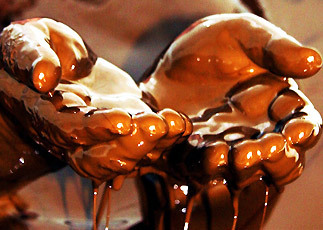 That Azerbaijan is considered as a homeland of mud volcanoes. 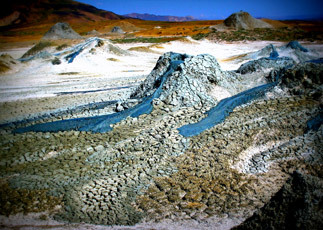 Azerbaijan ranks first in the world in the number of mud volcanoes. Mud volcanoes in origin related to oil and gas fields. At the international competition of Swiss non-profit organization of the "Seven Wonders of Nature", mud volcanoes of Azerbaijan took 5th place. The largest mud volcano in the world, located on the territory of Azerbaijan, entered the Guinness Book. 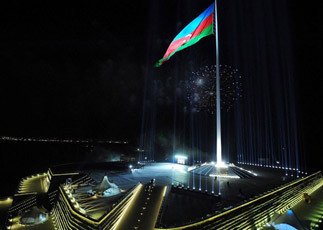 That the Flag-post of Azerbaijan State Flag is the highest world’s flag-post! That was confirmed by Guinness World Records in May 2010. The height of the supporting block erected in the square of 20000 m² is 162 m, diameter of the foundation - 3,2 m, the diameter of the top surface – 1,09 m. The width of the Flag is 35 m, length – 70 m, total area – 2450 m² and the weight – 350 kg. That the only one in the world Salty Mountain, in the south region of Azerbaijan is famous both for it's pure salt and healing peculiarities. It's natural resources make 90 million tonnes. The salt was extracted here 6 thousand years ago. 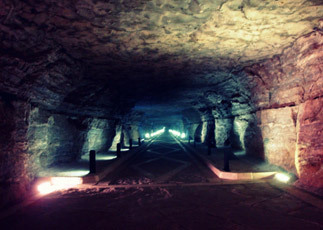 Before world-wide known “Silk Way” there was “Salt Way” extending from Nakhchivan to the countries of Middle East. 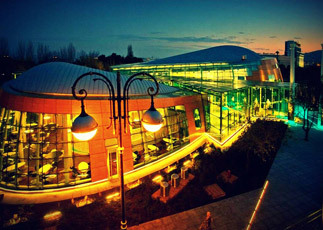 Here operates the Salt Mountain Physiotherapy Center which is famous all over the world. 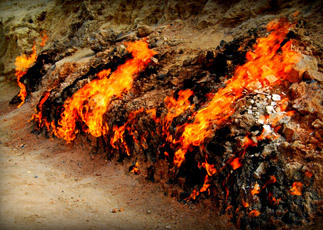 That as one of the wonders of the world is considered a Burning Mountain Yanardag, is a mountain near Baku that continuously vents flames of fires all year round a process that has been going around for 1000 years. Natural gas vents on the sides of the mountains make sure that the flames don’t subdue inspite of rain. 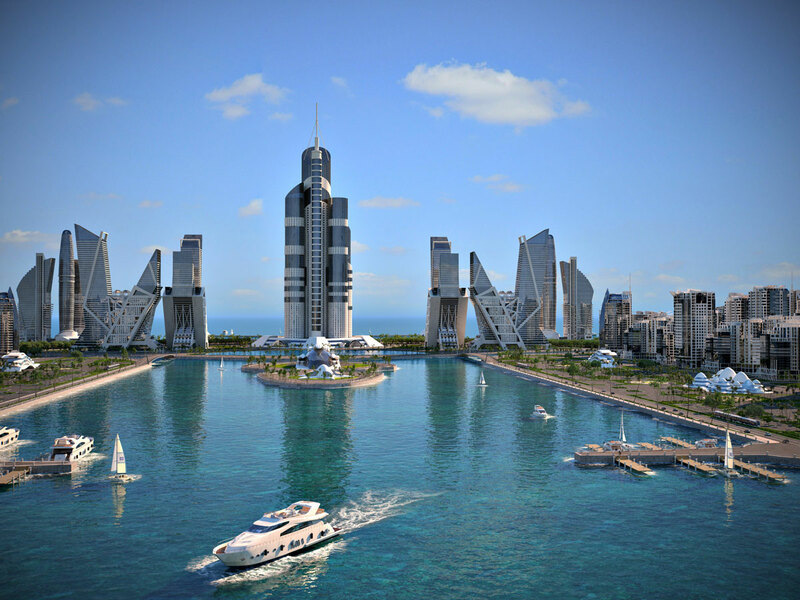 That the Caspian Sea is the world’s largest inland body of water with a surface area of 371,000 km² (143,000 sq. m.), and therefore has characteristics common to both - sea and lake! 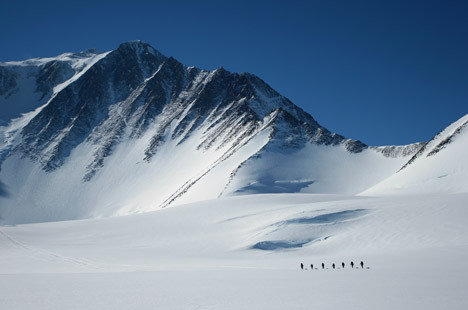 It is often listed as the world's largest lake, though it is not a freshwater one. 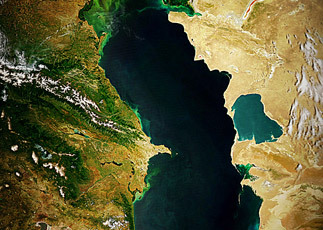 The Caspian Sea is unique ecological system with rich natural resources, which include mineral, biological, agro-climatical, balneological, and recreational components. That the only specimen of the pinnipeds that is included into the Guinness Book Records as the smallest seal in the World Ocean. This endemic species is spread only in the Caspian Sea. 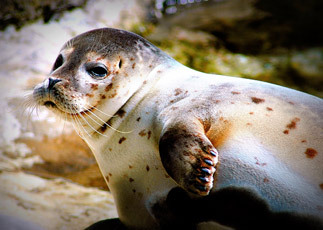 Caspian Seal is enlisted in “Red Book” of International Union for Conservation of Nature. That Ashabi-Kahf in Azerbaijan is one of the world's rare sanctuaries. 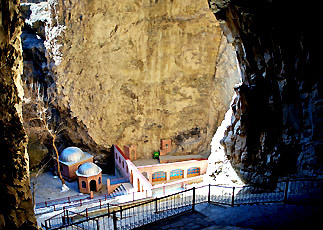 Ashabi-Kahf is a Sanctuary located in the natural cave between Ilandag and Nahajir Mountains, approximately 12 km away from the city of Nakhchivan of Azerbaijan. 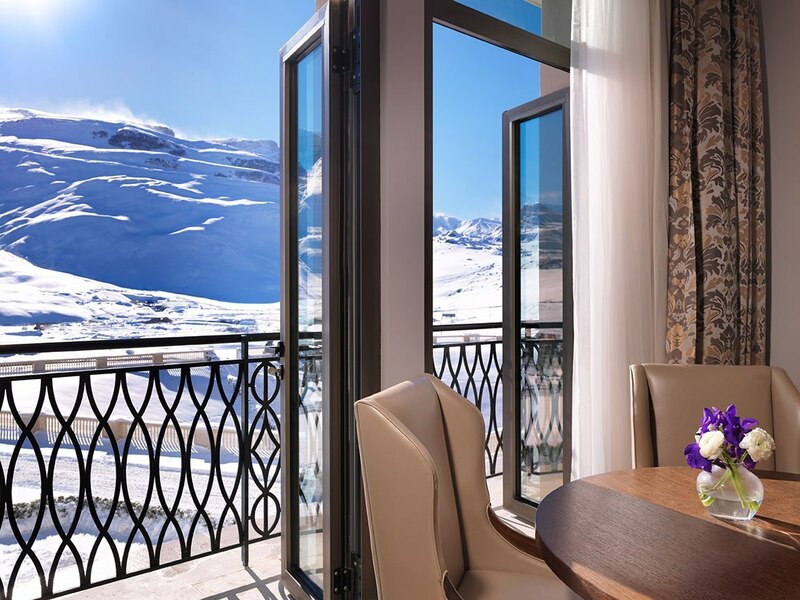 Acquaintance with the structure, the natural geographical conditions of the cave allows to say, that it was one of the world’s early settlements. That the wonder of nature ironwood Demiragach is growing in the south region of Azerbaijan and is one of the rare plants of the World. It is very interesting that this tree neither burns in the fire and not sink. It is impossible to drive a nail into this tree either. 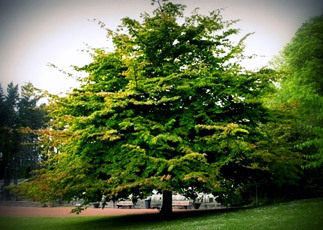 Duration of life of the tree growing in the Talysh woods is more than 200 years. 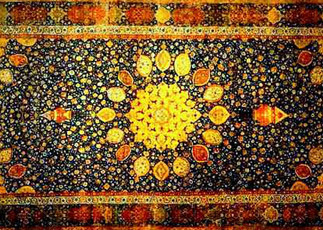 That the most beautiful example of ornamental weaving is "Ardebyl Carpet" or "Sheikh Safi Carpet", which was woven in Tabriz (Azerbaijan) in 1539 by the request of Sephevi Monarch Tahmasib I for Ardebil Mosque. The carpet of 56,12 sq.m. size is stored in "Victoria and Albert" Museum in London and was considered as the largest carpet in the world for a long time. 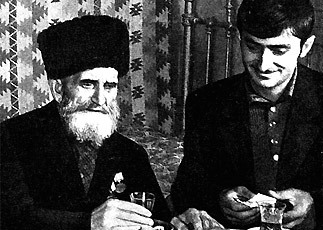 That Azeri Shirali Muslimov was one of the long-lived inhabitants of the world (168 years). He was born in Barzavu village of Lerik region in 1805 and died in 1973. Shirali Muslumov was married 3 times and had 23 children. In 1966 Azerbaijani film studio shooted a documentary film about him “Shirali descended from the mountain”. He became a father of his daughter when he was 136 years old. He was included into Guinness Book Records for longevity. 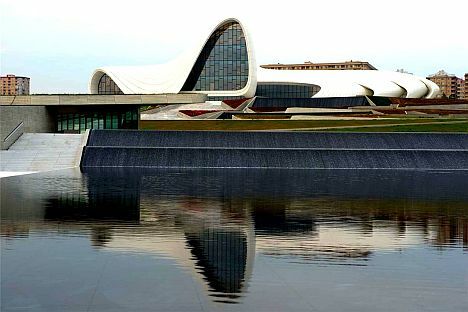 That the first and the only one in the world International Mugam Center was built in the capital of Azerbaijan Baku. 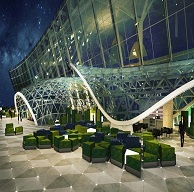 The form of the building has a unique design and reminds one of the ancient musical instruments of Azerbaijan - tar. Equipment necessary for the building constructed using the state-of-the art technology was brought from Italy, Austria, France and Turkey. 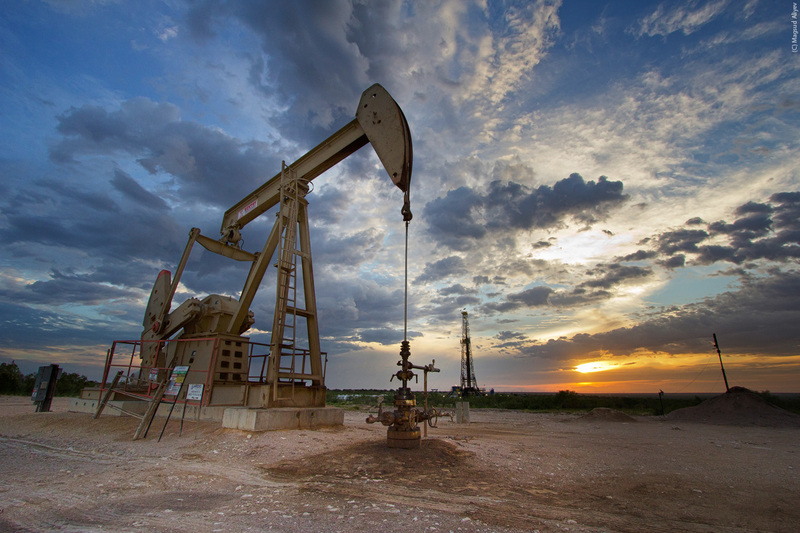 The facts about Azerbaijan Oil. That here, the first-ever oil well has been drilled, for the first time in world practice the oil recovery project on the sea has been carried out. 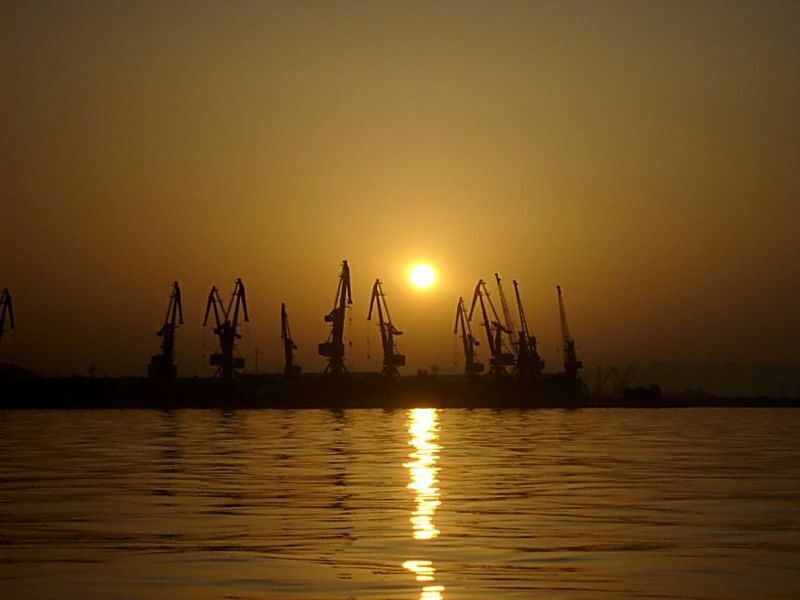 Since 70th years of XIX century oil industrial extraction begins and to beginning ХХ of century almost half of world's reserves of oil is extracted in Baku. Oil Rocks near Baku are included to the list Guinness World Records as the oldest offshore oil platform. The Nobel Prize consists of Alfred Nobel's capital, achieved from exploitation of the Baku oil. © 2019 OurAzerbaijan.com | All Rights Reserved.